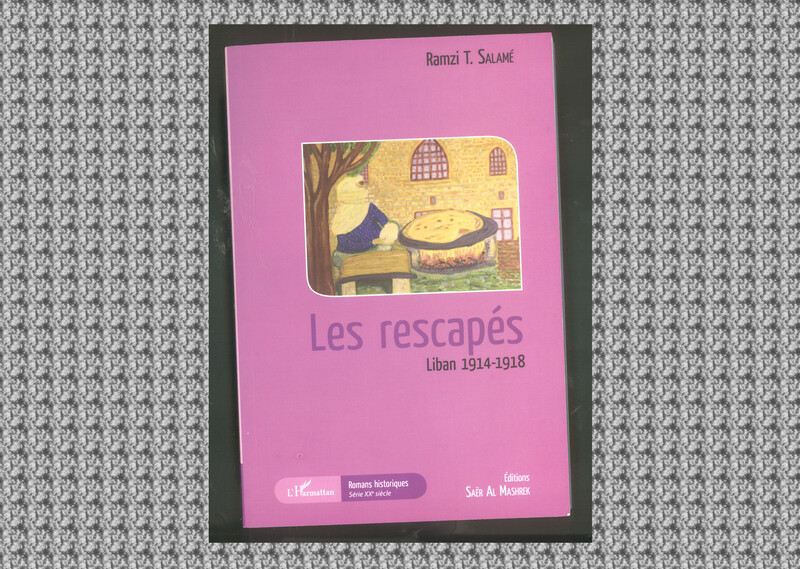 It’s the sixth book by writer Ramzi Toufic Salamé. A fascinating historical novel that traces facts from the Ottoman period. The writer tells the story of a young Lebanese lawyer, who came back home at the beginning of First World War. He engages in the peaceful resistance led by the maronite church, becoming a living witness of a tragical period of the history of Lebanon. Ramzi Salamé added his romantic touch to this book without alienating the truth. An interesting book to discover quickly.